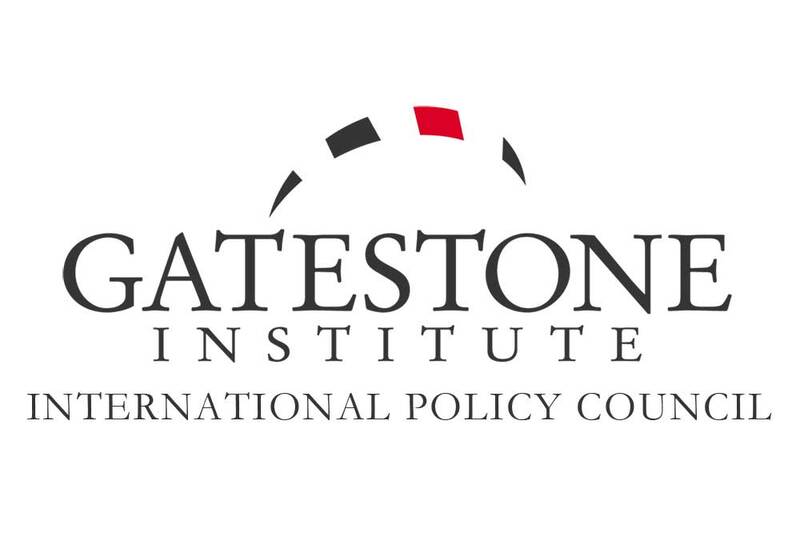 Apart from Gatestone Institute is known with its anti-Muslim bias and spreading false stories about Muslim refugees that went viral, this article as well fails to provide any credible evidence with regard to its claim. Turkey’s fight against DAESH and the assistance it provided to the Yazidis who fled DAESH’s persecutions both in and outside Turkey is evident. With sharing an 822 kilometers long border with Syria, Turkey has been at the frontline of the anti-DAESH campaign and conducting an active fight against DAESH. With its Operation Euphrates Shield, Turkey is the only country dispatching its own military to confront DAESH in its strongholds within the international coalition against DAESH. In Operation Euphrates Shield, Turkey cleared an area of 2,000 square kilometers from DAESH and neutralized 2,516 DAESH militants. Additionally, Turkey arrested 4,700 DAESH suspects in 2017 alone. Moreover, Turkey has placed an entry ban on more than 35,000 people from more than 120 countries over suspected links to DAESH, captured and deported 2,896 people from 92 countries over the suspicions that they would join DAESH or other terror groups in Syria. After DEASH attacked Iraq’s Yazidi-majority Sinjar region, thousands fled their homes. Turkey opened its borders to the Yazidi refugees including the Iraqi Parliament’s only Yazidi member Fayyan Dahil who fled Sinjar injured and was treated in Turkey. Turkey established camps which host 18,300 Yazidi people. Additionally, Turkey sent 50 aid trucks to the Yazidis internally displaced in Iraq.